– Technology that is designed to grab and keep your attention could be affecting our brains, changing our brain chemistry, and increasing drowsiness and anxiety. – You can cultivate a more intentional relationship with technology by using apps like Moment, that limits the number of times you can check your devices, and the Forest App, which plants a tree after you spend a certain amount of time off your phone. – Anything that takes away from the real-world connections and experiences that you could be having reduces your well-being. Finding balance is key. So take a few moments out of your day to put your phone down and have a conversation with someone, or even just sit with yourself without the distraction of any devices. 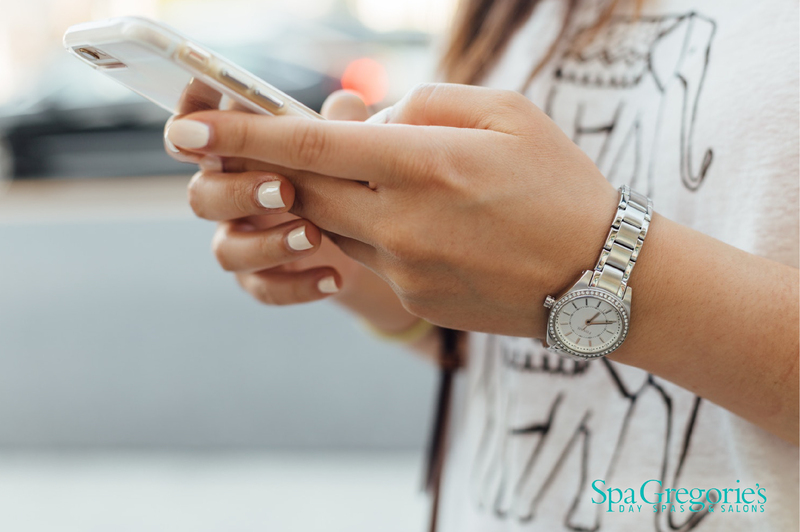 In this day and age, we’re obviously going to have to continue using technology, but that doesn’t mean our relationship with it can’t be healthy! To read mindbodygreen’s full article, click here.